Little Howard’s Big Question Animation – I hopped on-board to handle some character animation in Little Howard’s Big Question: a BBC commission written and starring Howard Read. The trickiest bit was emulating the primitive style. The British Broadcasting Corporation (BBC) is a British public service broadcaster. Its headquarters are at Broadcasting House in Westminster, London and it is the world’s oldest national broadcasting organisation You can watch some Little Howard’s Big Question Animation (HERE). 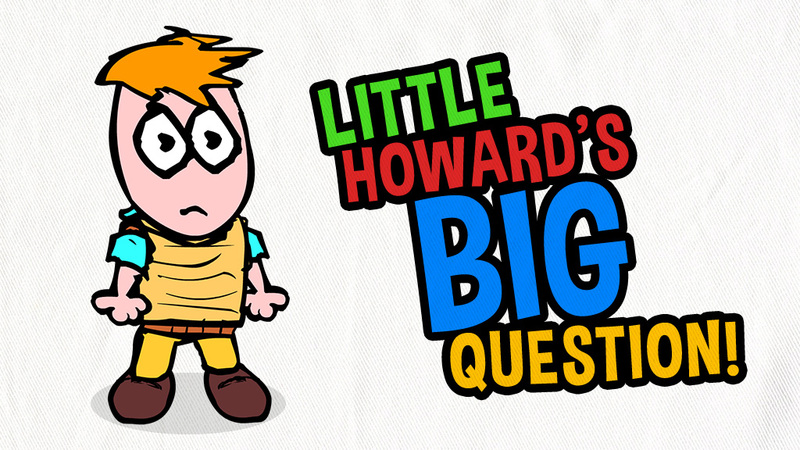 Get Involved and Share the Little Howard’s Big Question Animation! Note: Little Howard’s Big Question is copyright of Howard Read.